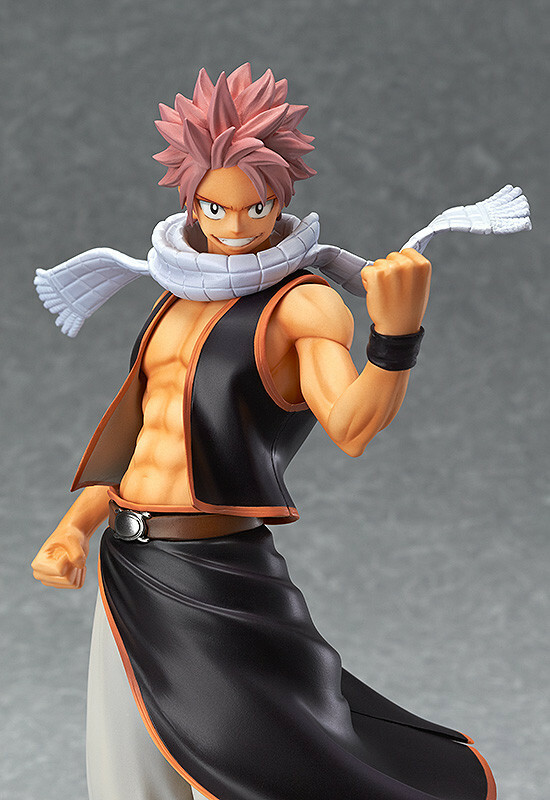 After being previewed at Winter Wonder Festival, and well timed for the launch of the new anime, Good Smile Company has launched preorders for their 1/7th scale Natsu Dragneel Fairy Tail figure. Set to be released in September 2014, he follows the September '14 release of a 1/7th scale Lucy. 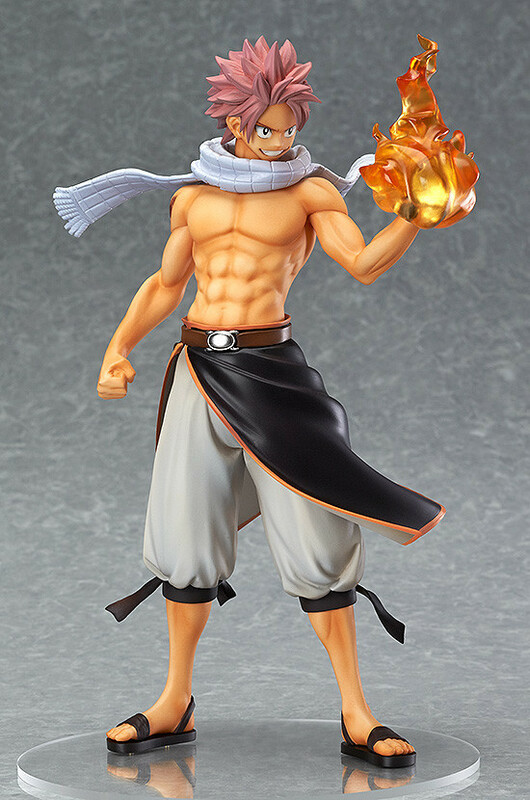 The Fairy Tail Guild's Mage, Natsu Dragneel! 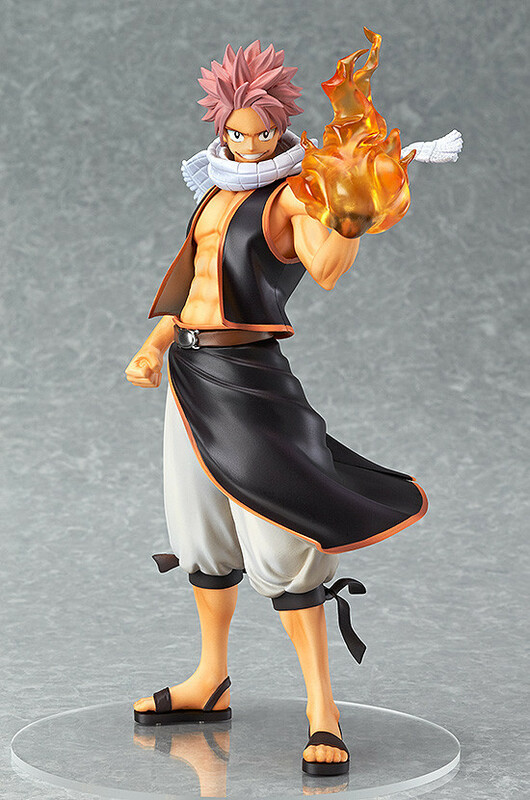 From the popular series 'FAIRY TAIL' comes a figure of the Dragon Slayer who always looks out for his friends, Natsu Dragneel! 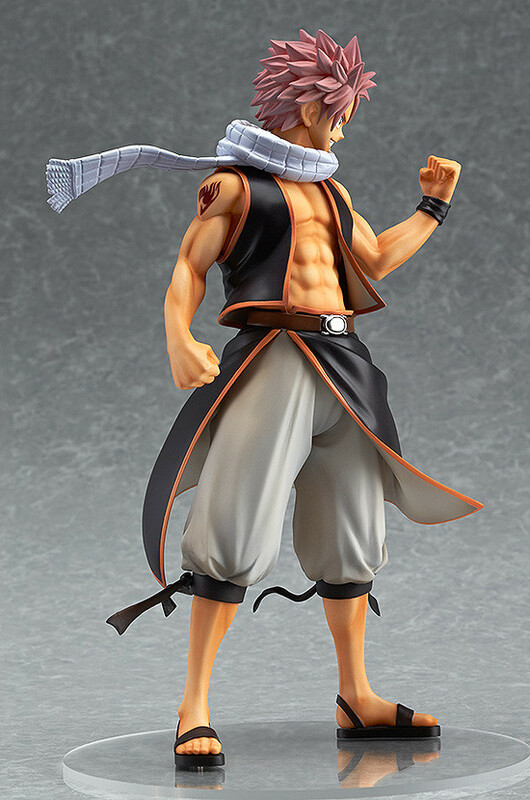 He has been sculpted in 1/7th scale with his fist raised in an imposing stance, ready to fight! 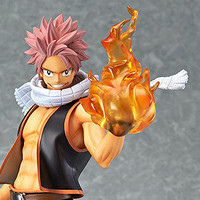 He also comes with special flame effect parts to attach to his fist, showing exactly why he is known as the 'Salamander'! Both his jacket and the flame effect parts can be attached and removed whenever you like, allowing you to choose the pose you prefer! 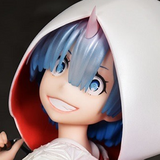 Painted 1/7th scale PVC figure with stand included. 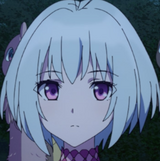 Approximately 220mm in height.